At Cydcom Services Ltd - Heating & Air Conditioning, we provide commercial HVAC repair and installation for Edmonton-based businesses. 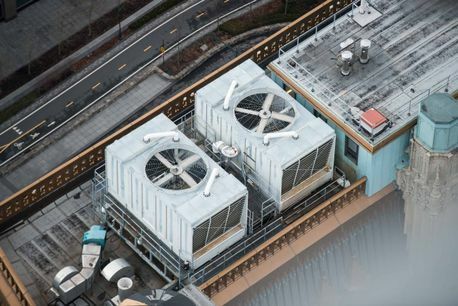 From commercial stores, banks, warehouses, a variety of stores, supermarkets and restaurants servicing most brands and types of commercial rooftop units and air conditioning units. At Cydcom Services Ltd - Heating & Air Conditioning, we provide the best solution for your commercial needs without sacrificing in quality, reliability or expertise. Contact Cydcom Services Ltd - Heating & Air Conditioning to find out more about the types of products and service we offer to commercial sectors.